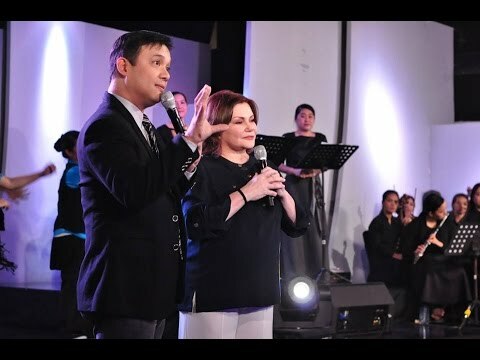 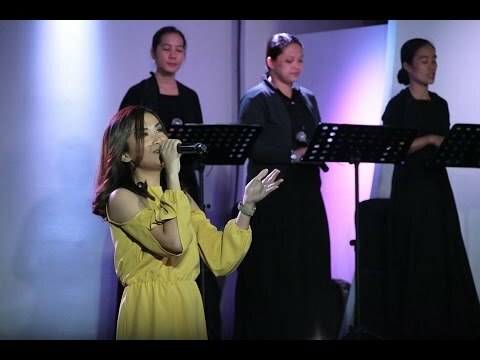 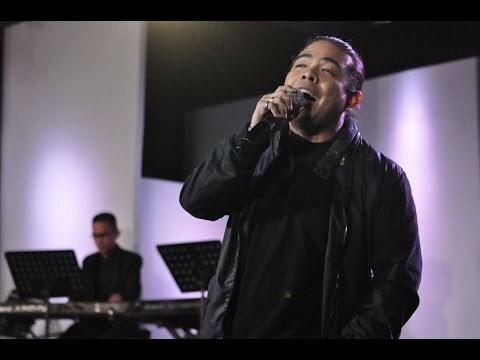 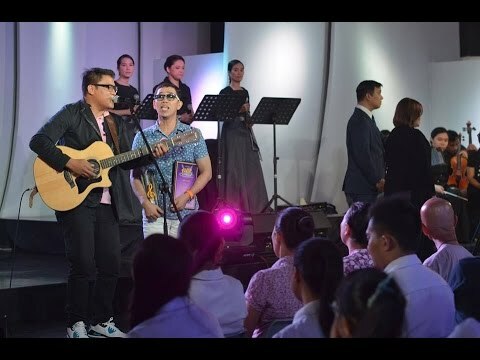 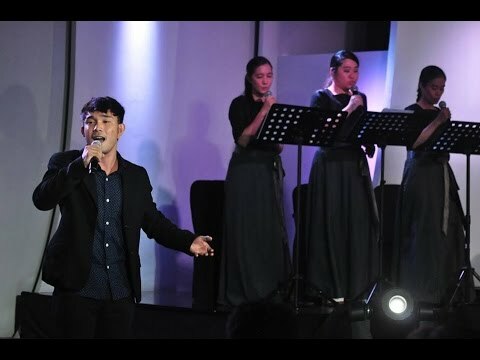 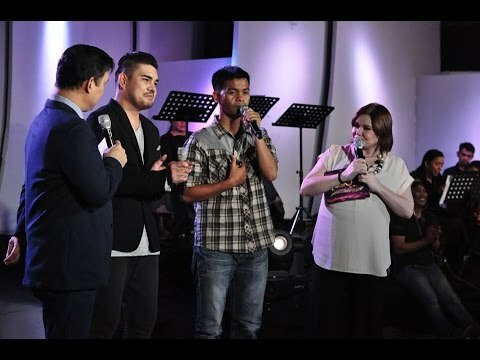 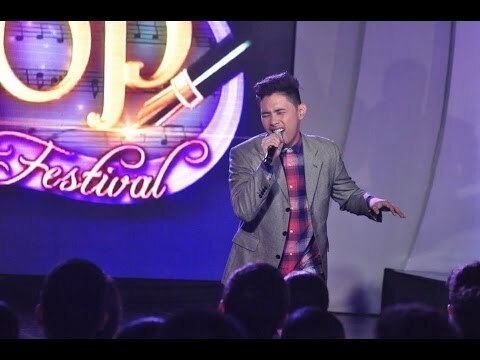 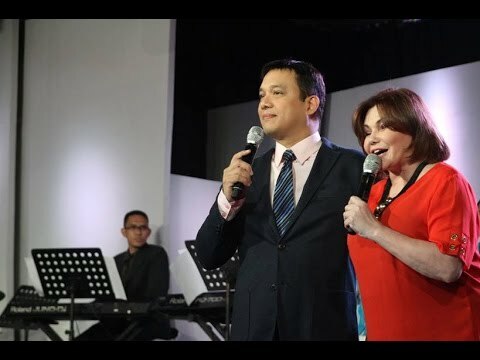 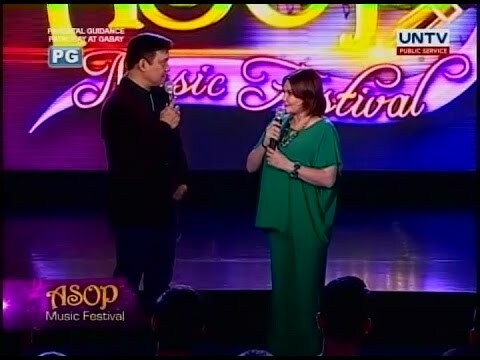 An alternative to blaring pop songs from your weekend staple of entertainment shows is UNTV’s A Song of Praise Music Festival. 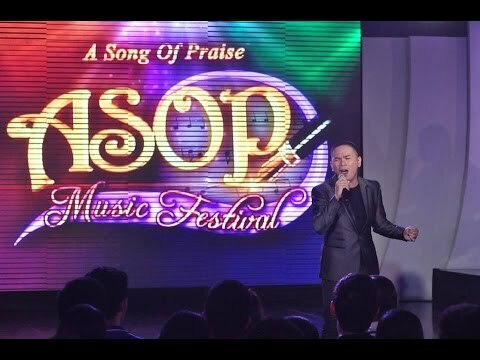 Launched as an annual song writing competition, ASOP encourages songwriters to bring glory to God through original music. 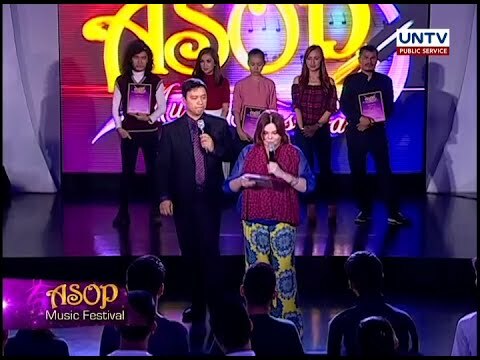 ASOP calls on both amateur and professional song writers to join the competition and get the chance to have their works interpreted by some of the most sought after pop artists of the Philippine music industry and critically evaluated by highly acclaimed composers and music connoisseurs. 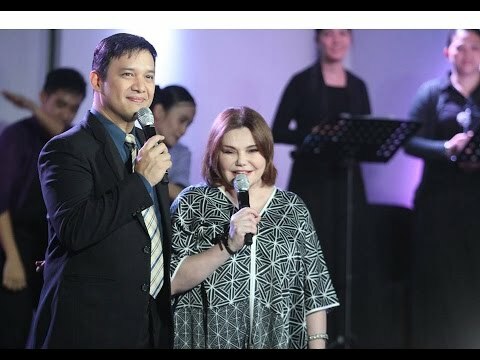 For more information, visit ASOP website https://www.asoptv.com/.